Tidbits by TJ: Look Who Is Joining The Cast Of Las Vegas! With the departure of James Caan & Nikki Cox, Las Vegas needed to fill a void. 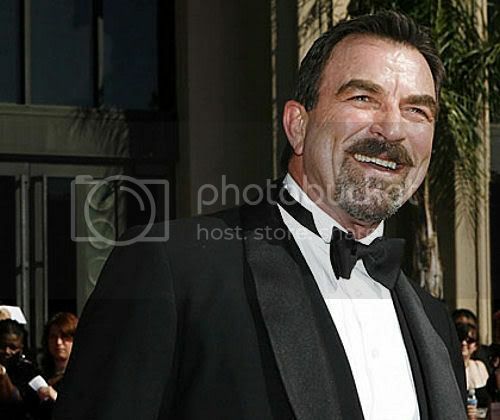 They look to veteran actor Tom Selleck to take over as the fun-loving and charming owner of the Montecito in a typical Selleckian role. Lots of people don't watch this show. However, I do and love it! Not only do you get great views of the city, you get to spend an hour chuckling at the casts antics. Also, you get to see the mug of Josh Duhamel. What more could you ask for?